There is one thing every online casino has in common. They all offer what is refereed to as a welcome bonus or sign up bonus that gives extra money to attract people to join. Not some, every single one does this, and most players are not complaining. The fact is that a lot of us play slots where the odds of winning are stacked against us. In fact, they have the worst odds in the house! By offering a little “bonus” on top of a deposit it guarantees one thing, more play time when betting the same amount. The #1 Welcome Bonus for US Players Today! It also opens up the possibility of wagering higher, sometime much higher than normally possible. We all know what that can lead to. Bigger wins! As with everything free in life there are terms or rules, but these do not have to be a set back. Some welcome bonuses come with a wagering requirement. This is how much money needs to be played through before the money is released and able to be cashed-out. 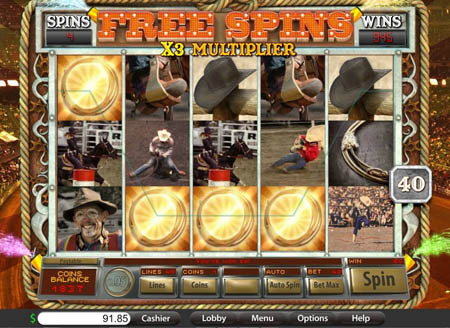 Picture it as a nice way of them saying, “Here are a few free chips but you have to stay awhile and play them.” It prevents people from taking advantage of the bonus by depositing and then cashing out over what they put in after only playing one hand, or after only spinning the slots a couple of times. The Big Question, Should You Use Them? As far as you are concerned, the lower the playthrough the better, all the time. But other factors including how big the bonus is and how much the online casino charges to withdraw have to be taken into consideration as well. 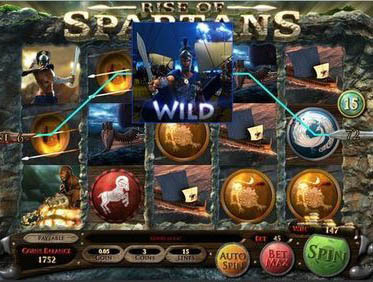 In addition, people can gamble online with what’s called a casino bonus strategy. This is when a player adjusts his wagers to fit the bonus amount as we just discussed. I’m sorry but no one can answer this for you, but here is some help. Simply see an individual casino review from the list below for more detailed information including all of the games, banking fees, their features, and of course, their welcome and sign-up bonuses.